The biggest struggle of moving out is finding out a way to fit your entire home in boxes, not to mention using tons of plastic wrap. But you better think twice about using the latter because the amount of plastic wrap produced annually is enough to wrap the equator 10 times. According to the Metro Manila Development Authority, the garbage in Metro Manila alone could fill around 1,200 to 1,500 truckloads of trash per day. A separate news report also revealed that 91 percent of plastics aren’t recycled, with the majority ending up landfills. So if you’re planning a big move, keep these figures in mind. 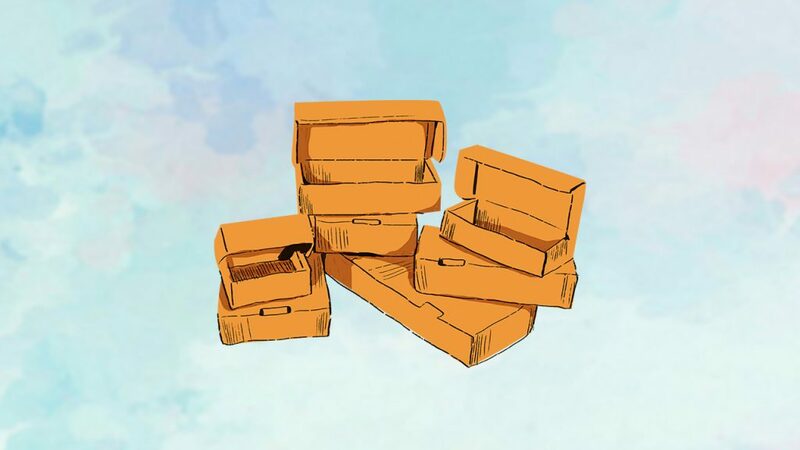 We’ve laid out a few tips on how to minimize waste when moving out. Reduce your load by getting rid of things you no longer need. In true Marie Kondo fashion, discard anything that no longer sparks joy for you because, as they say, one person’s garbage is another one’s gold. If you’re unsure where to leave these items, start with social media groups. There are tons of Facebook groups that allow you to sell second-hand items. You could also give these items away to your relatives and friends or donate them to charities. (READ: Tidied up? 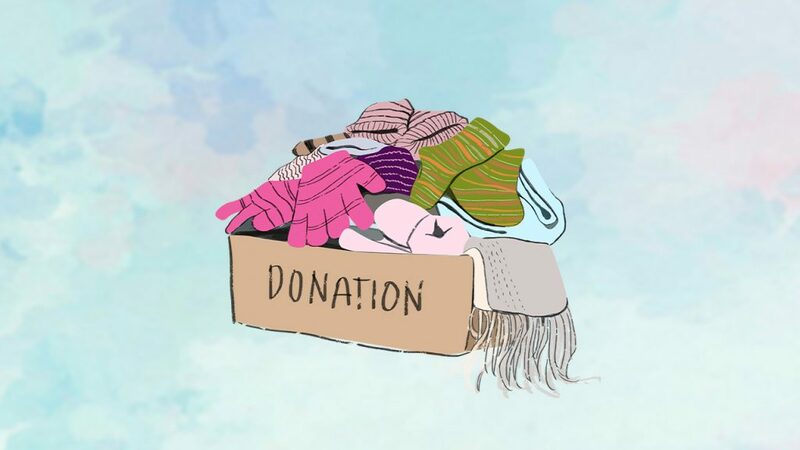 Here’s where to donate your pre-loved items). You’ll want to give your items a good scrubbing to clear out unwanted dust mites and viruses. Most cleaning products in the market contain harmful chemicals, and they’re often packaged in plastic containers, too. Shift to natural cleaning disinfectants which you can blend in your own home. 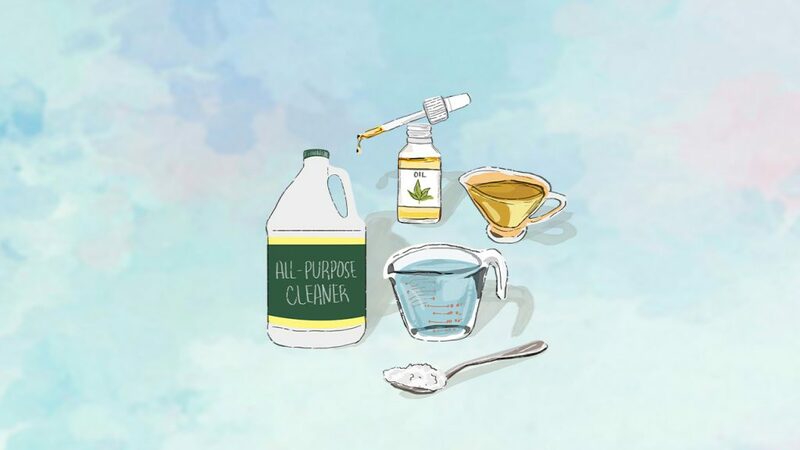 To make your own all-purpose cleaner, just mix up one cup of white vinegar, one tablespoon of baking soda, one cup of water, a few drops of your desired essential oil, and you’re good to go. One way to save money and the environment is by recycling cardboard boxes. Instead of buying new ones, ask your local grocery stores (or even your neighborhood sari-sari store) for empty and dry cardboard boxes. They have a lot in store, which would end up thrown away eventually but you can put them to good use. The biggest contributor to landfill waste is plastic. Bubble wrap is also difficult to recycle because it must be dropped off at special recycling points. 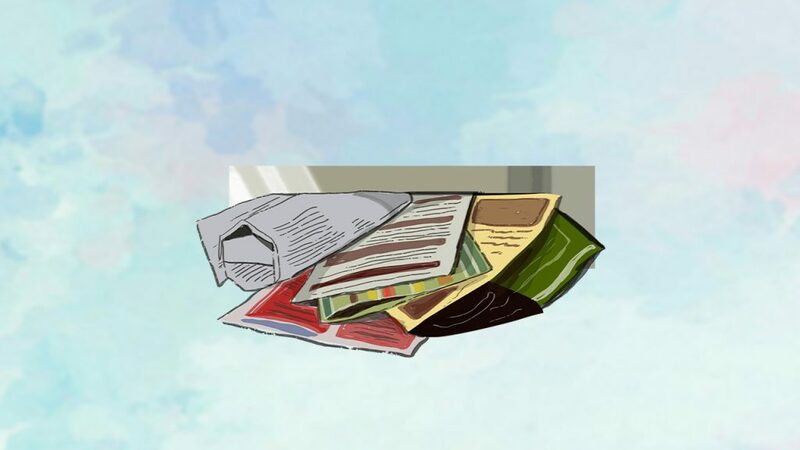 For fragile items, go through old newspapers, magazines, and junk mail. Just crumple the paper and to make an excellent space filler. Go through your old clothes and rags for extra cushioning for breakables.